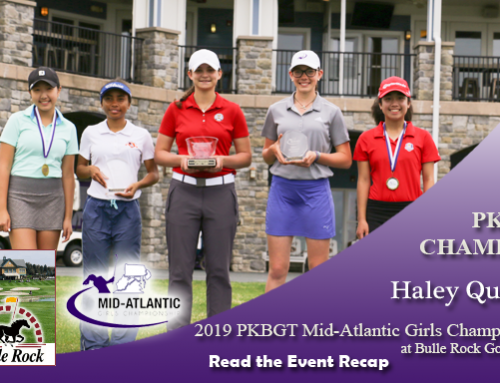 The alligators stayed put in the water today as the Peggy Kirk Bell Girls’ Golf Tour played the final round of the Palmetto Dunes Resort Classic. On November 18, players took the tee box of the Arthur Hills Course on the Palmetto Dunes Golf Club to wrap up the weekend in Hilton Head Island. 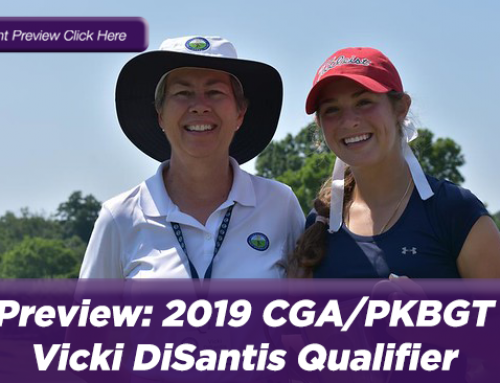 The event featured a field of 26 players from the PKB Girls’ Golf Tour, the nation’s largest “girls’ only” junior tour. The girls competed on the course at 5,800 yards in the Bell National Division and 5,227 yards in the Futures National Division. 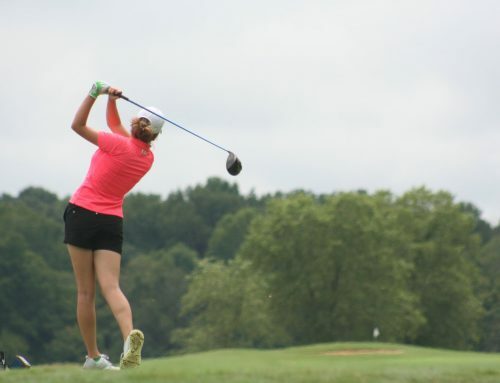 Holding her lead through both rounds, Melanie Walker (Burke, VA 2022) took home the trophy in the eight player Bell National Division after finishing the weekend with a score of 159 (74, 85, +15). Walker was able to hold off the rest of the field by one stroke after finishing round one atop the leaderboard. 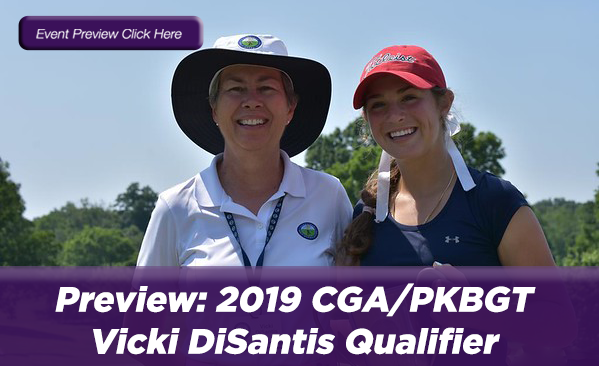 Maddie Frank (Hilton Head Island, SC 2020) finished the tournament in second place after shooting 160 (81, 79, +16) on the weekend. 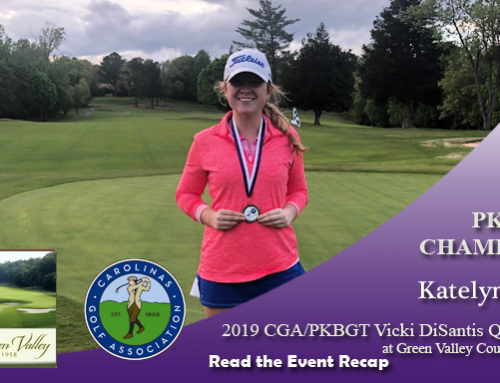 Frank holed two birdies in her second round performance where she improved by two strokes on her first round score. 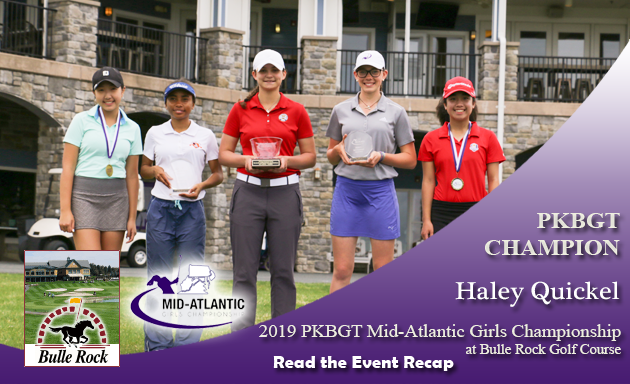 Rounding out the top 3 for the tournament was Abigayle Hatcher (Roebuck, SC 2019) who shot 163 (83, 80, +19) on the weekend. Hatcher caught fire with three birdies in a row to close out her front nine. 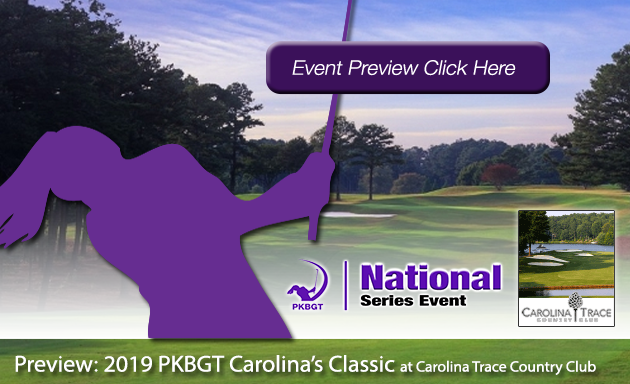 The 17 player Futures National division field came down to an exhilarating one-hole playoff on the 10th after Grace Ridenour (Cary, NC 2025) and Izzy Stone (Beaufort, SC 2020) finished the afternoon T1 with scores of 166 (+22). Ridenour won the playoff hole with a bogey and finished the day +15 with an 87. 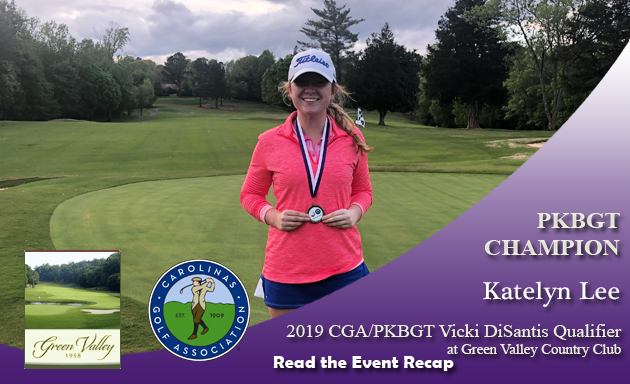 Stone improved her score in the second round shooting a nine-over 81 to force the tie breaker before falling just one shot short and finishing in second place. The fun filled weekend at the Arthur Hills Course in Hilton Head Island has come to a close and with that we say goodbye to the Palmetto Dunes Oceanfront Resort. 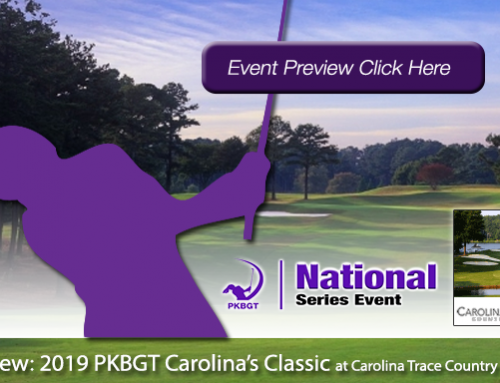 The PKBGT would like to thank the staff of the resort and the course for their hospitality throughout the weekend. 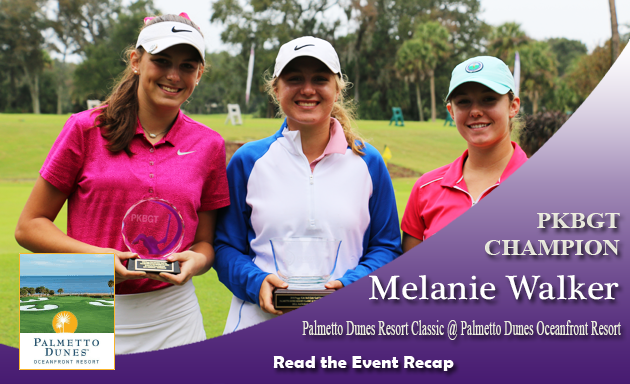 Congratulations to all of the top finishers in both divisions of the Palmetto Dunes Resort Classic! View the full leaderboard at the link below!